Printed copies of Pravda were smuggled from Vienna to the Russian Empire through secret channels, so as to avoid censorship. It is interesting that the young Adolf Hitler moved to Vienna at the beginning of 1908, the same year the Pravda was first published. 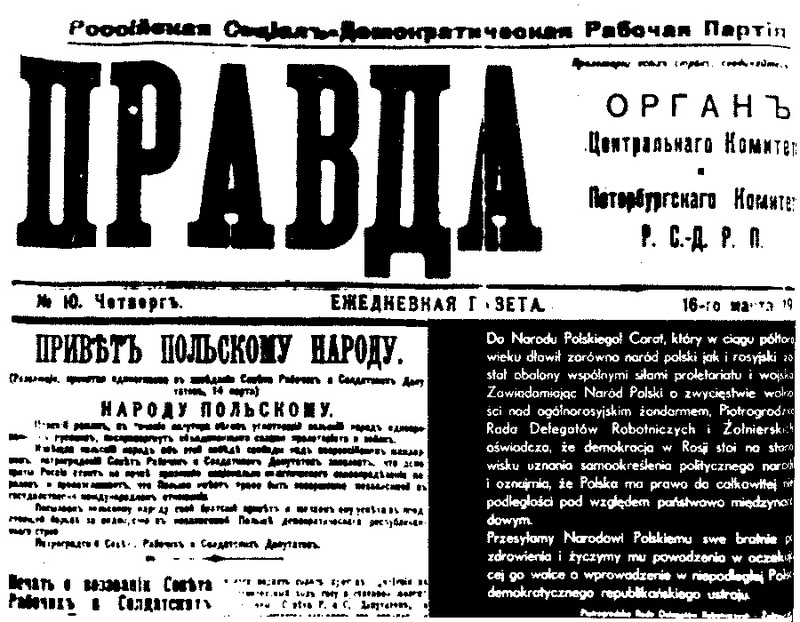 On this day in 1908, the first edition of the well-known communist newspaper, Pravda, was published in Vienna. The leading figure in these efforts was Leon Trotsky, who was at the time residing in Vienna. 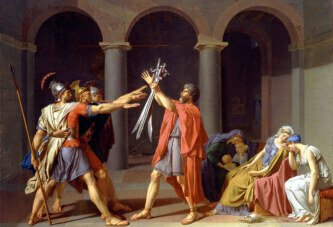 That city was at the time one of the most important cultural and scientific centers of the world. It had around two million inhabitants, thus making it the fourth largest city in the world (after London, New York, and Paris). Apart from Trotsky, Sigmund Freud was also living in Vienna during the same year, the young Adolf Hitler had moved there at the beginning of that year, while Ferdinand Porsche was working for the Austro-Daimler automobile company. Vienna was also home to many influential scientists, such as Erwin Schrödinger, and Ernst Mach, and artists, such as Gustav Klimt, Oskar Kokoschka, and Otto Wagner. The other editors of Pravda in Vienna were Victor Kropp, Adolf Joffe, and Matvey Skobelev. Printed copies of Pravda were smuggled from Vienna to the Russian Empire through secret channels, so as to avoid censorship. Pravda later became the main organ of the Central Committee of the Communist Party of the USSR. Pravda is still published today, in Moscow.